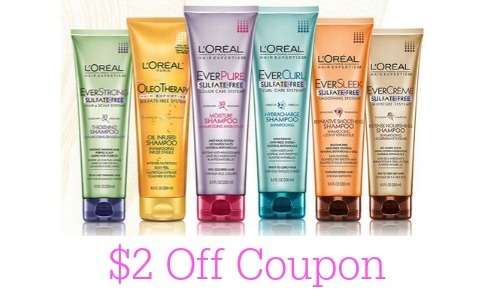 Home > Printable Coupons > L’Oreal Hair Care Coupon | Makes it $2.74! 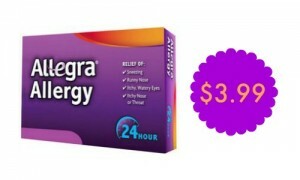 L’Oreal Hair Care Coupon | Makes it $2.74! If you like fancy shampoo, I have a new coupon for you! You can print a new coupon for L’Oreal Paris Expertise Shampoo, Conditioner, or treatment. This shampoo is sulfate free. The shampoo usually sells for around $7, but you can get it for less than $3 with sales right now. Like getting it for $5.98 or $2.99 each. The deal ends 2/28, but will also be available 3/1-3/7. 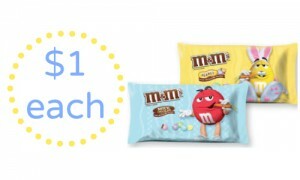 Like getting it for $10.96 or $2.74 each!